The Mom Made Market is coming back to Hawaii on March 30th and 31st at International Market Place. The main goal of the market is to support moms in business and raise money for our non-profit partner, Healthy Mother’s Healthy Babies. HMHBC is committed to improving Hawai‘i’s child and family health through collaborative efforts in public education, advocacy and partner development. “By supporting mom businesses we are helping mothers contribute financially to their families and encouraging creativity and entrepreneurship,” says Kim Cross, founder of the Mom Made Market. 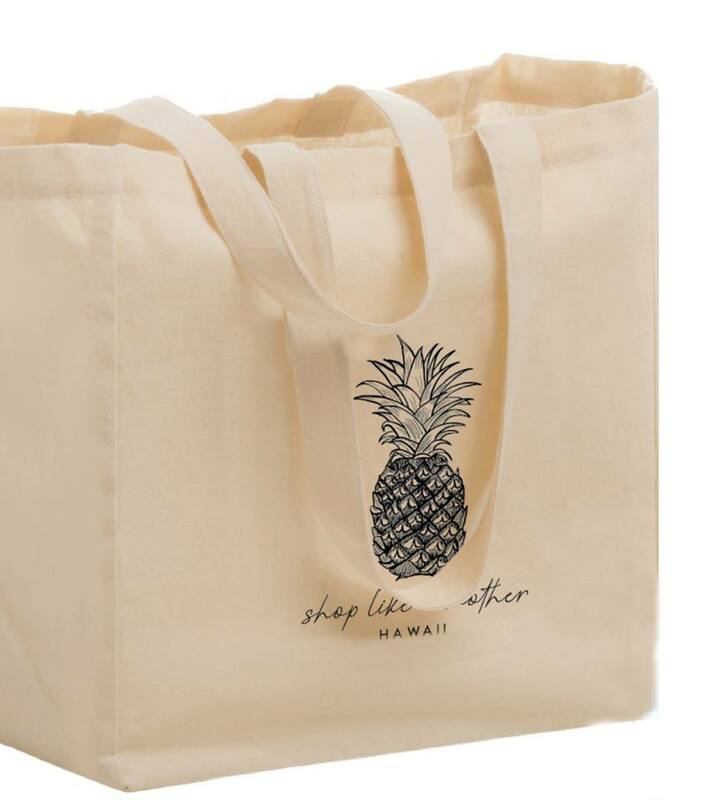 New this year, a Hawaii exclusive tote will pre-sold for $20. The tote gives the purchaser early access to the market plus discounts to over 25 vendors and at select International Marketplace merchants. A portion of the proceeds from the sale of the tote benefit HMHBC. Totes can be purchased online: http://bit.ly/MMMHI19. The entertainment line up including meet and greet with your favorite characters, balloon animals and more will be online at: https://www.facebook.com/events/147344219520287/. One lucky winner will receive a Mom Made Market tote, allowing for early access on either day of choice. Visit Hawaii Mom Blog on Instagram to enter!